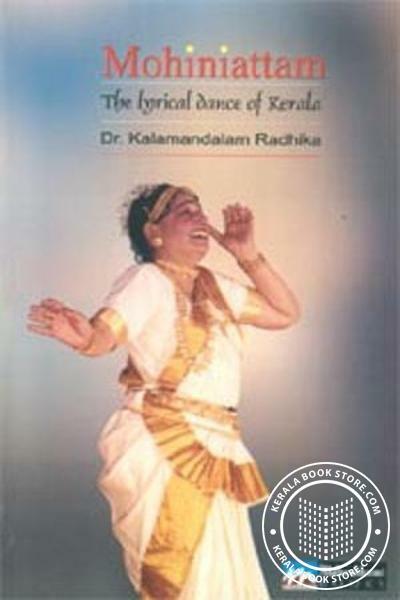 An authentic theoritical study on mohiniattam by a renowned dancer. Dr. Kalamandalam Radhika who has done her doctorate from Trintiy College in mohiniattam has written memerous articles on mohiniattam. She is the pioneer to perform mohiniattam in all …..